Dreams can take various shapes, from love and longing in Juliet’s “Ah! Je veux vivre” to delusions and desperation in Lucia’s mad scene. 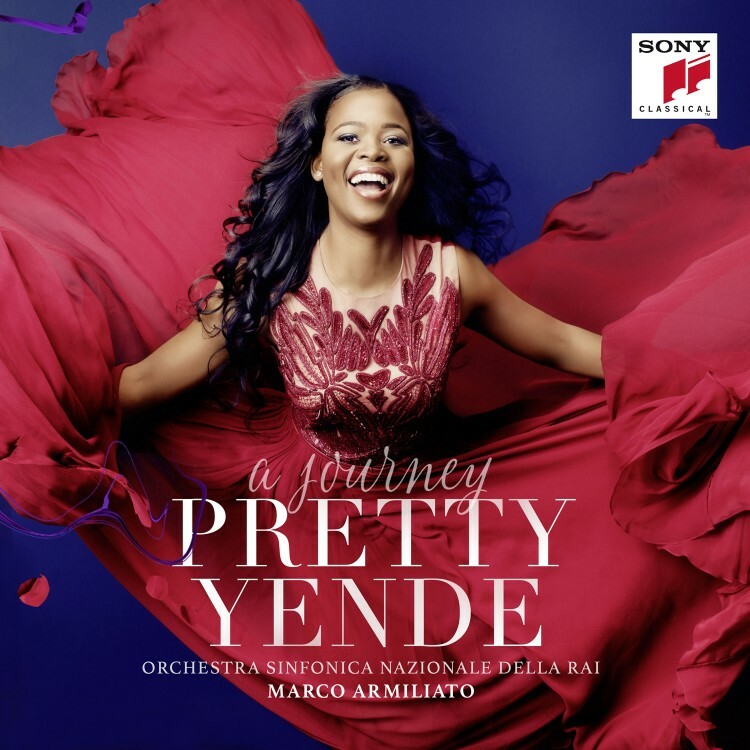 Through the eyes of young opera heroines Pretty Yende slips into the world of dreams with arias of the bel canto and Romantic repertoire. 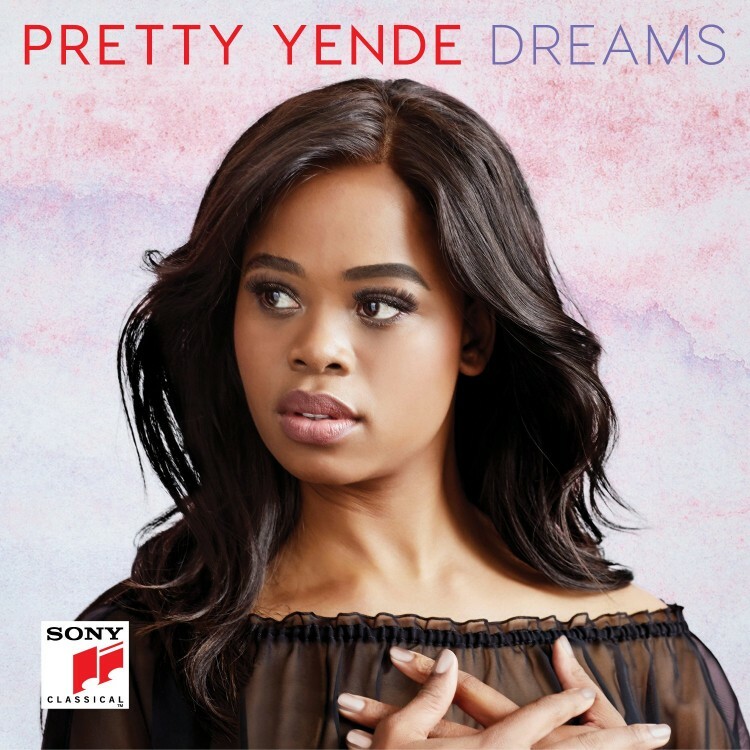 With this album, Pretty Yende also refers to her very own fairytale, which continues to this day. From a girl in a remote town in South Africa she turned into one of today’s most sought-after sopranos, living her dream on the world’s opera stages. Vincenzo Bellini: Finale - Chi veggio? La regina!